With the advent and growth of new technologies, retailers and marketers are doing their best to match up the pace. The retail landscape is overflowing with the buyers and customers mostly relying on traditional marketing methods. The rise in online shopping and more use of the retail apps shows how our purchases are evolving. 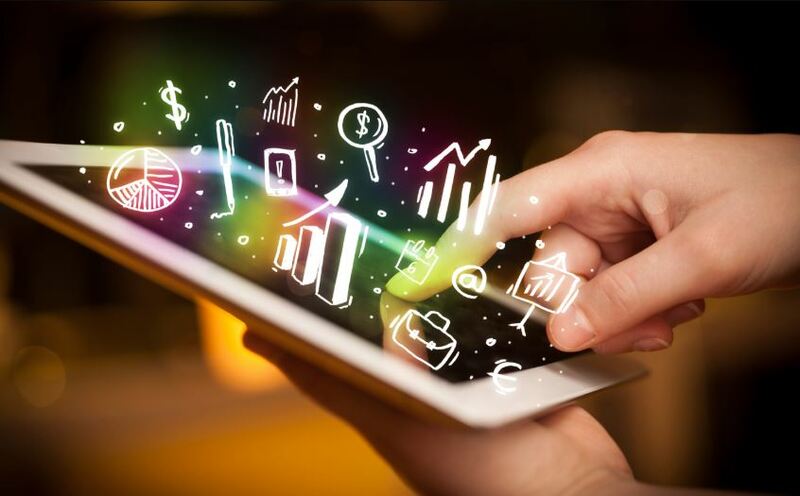 As the buyers are turning towards a mix of mobile, online and bricks-and-mortar shopping, the retailers and brands need to find out more innovative and newer ways to capture their buyers’ attention. This demands a technology that is innovative, creative and works. Augmented reality comes in here. 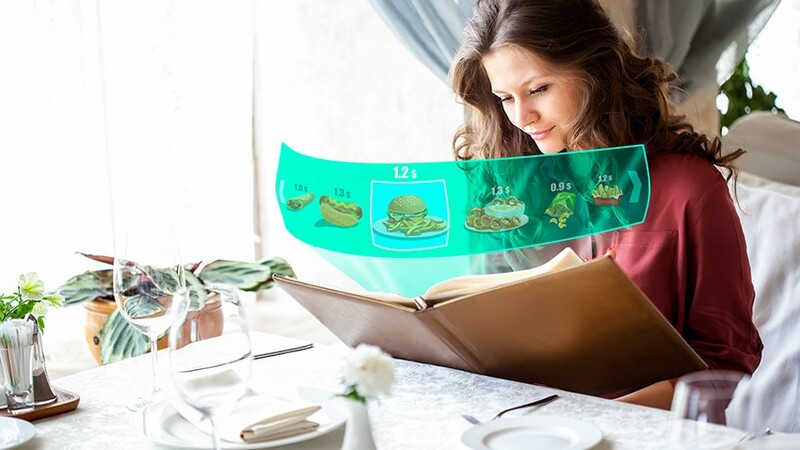 Ever wondered how Augmented Reality could be implemented in the retail industry? 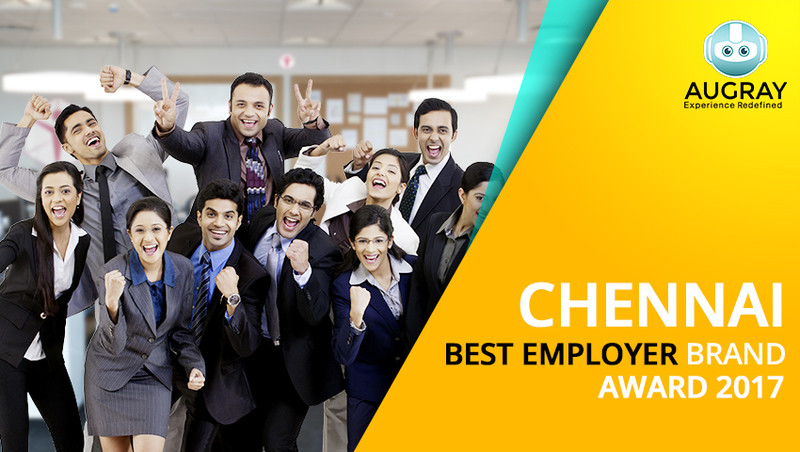 And how would it help to streamline brands to stand out in the market from the competition? Read on! 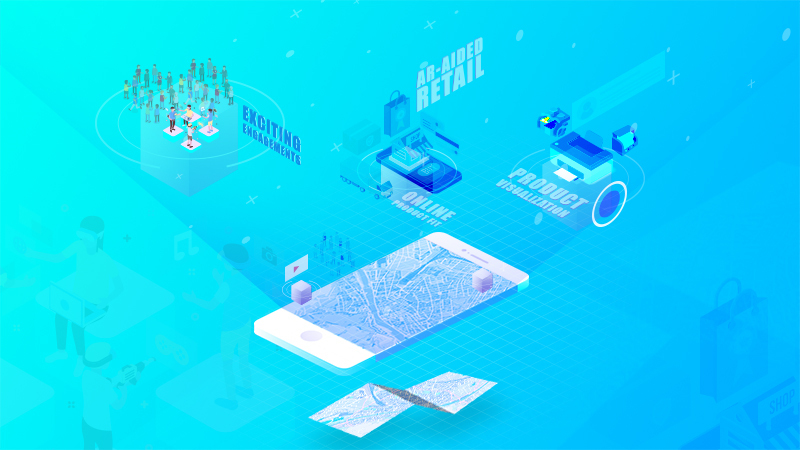 Augmented Reality (AR) is a best-kept secret in the retail industry. 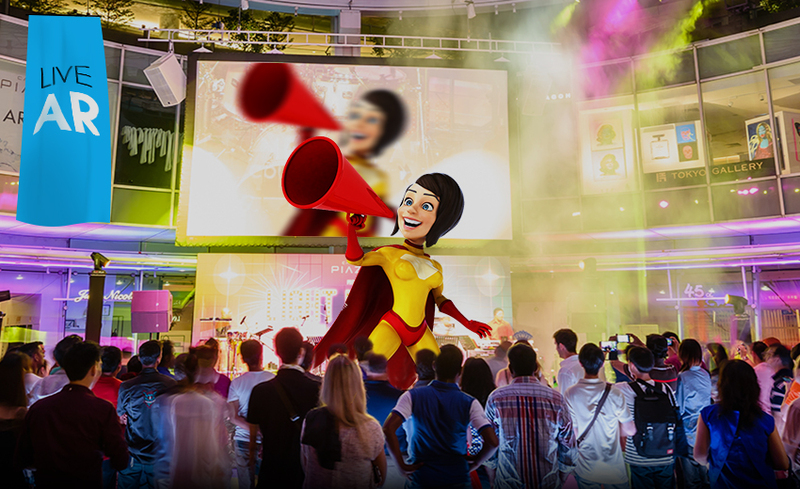 It engages the customers by providing an immersive 3d experience. 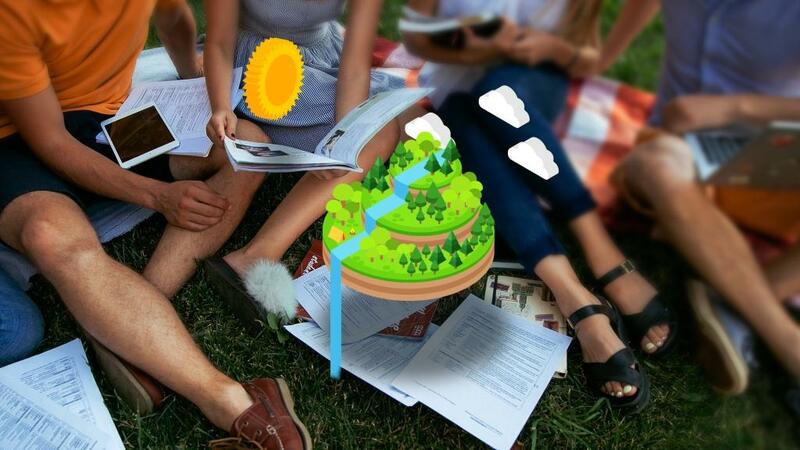 AR apps can be accessed through smart phone and tablets. Let’s understand how retailers are using AR to improve the shopping experience? 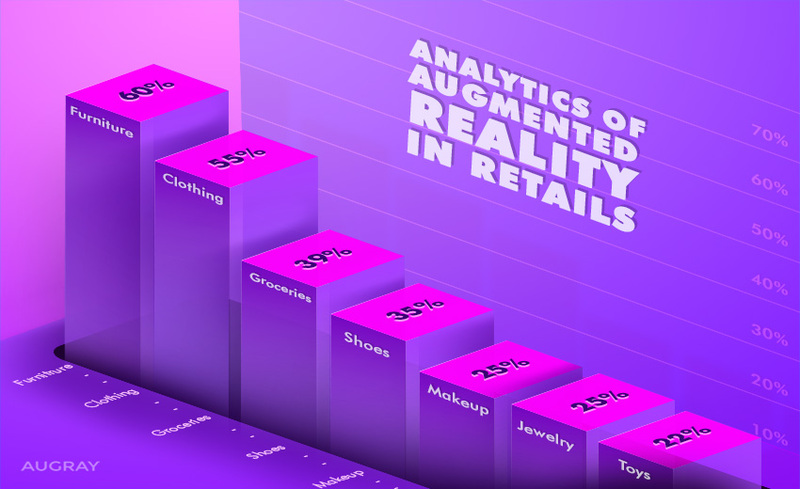 Perhaps unsurprisingly, AR is making serious headway in areas where shoppers like to try out products before committing to them. Retailers in all kinds of different industries go to great lengths to allow shoppers to try out their products in-store. In USA, 9 percent of in-shop and 30 percent of e-commerce purchases are returned. Sometimes finding the right match of a thing can be tricky, and brands are ready to help their customers on this. Bridging the gap between augmented reality in retail e-commerce and brick-and-mortar is American Apparel’s Shopping Assistant app. the Shopping Assistant allows users to scan products while in the store to read reviews, view related items, and see all the available colors. 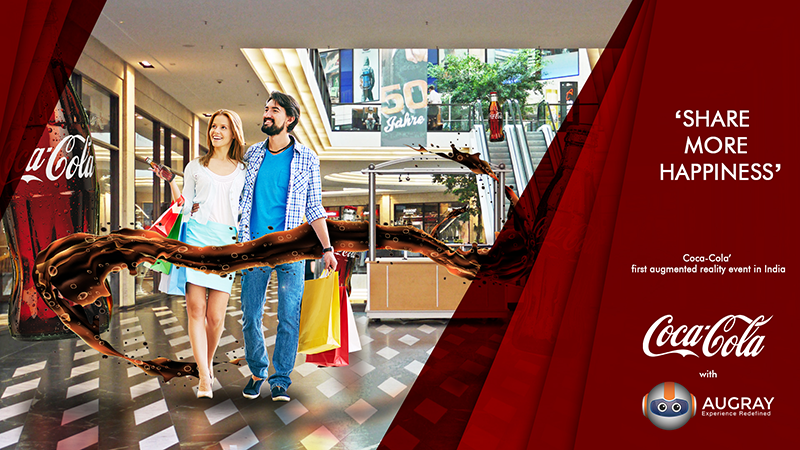 This gives users an immersive experience and eliminates all the apprehensions shoppers have while making the purchase. The number of smartphone users is rising every day and this trend doesn’t seem like it will be slowing down in near future. 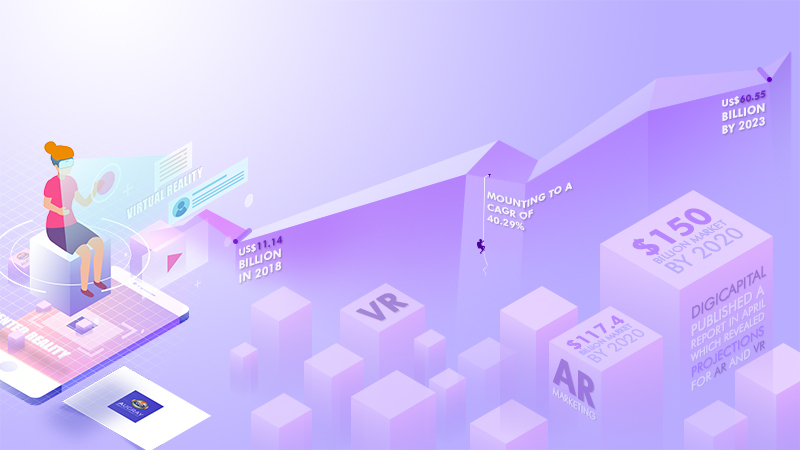 According to a study, 70% of users shop using their smartphones , leaving a great opportunity for AR to establish its identity. 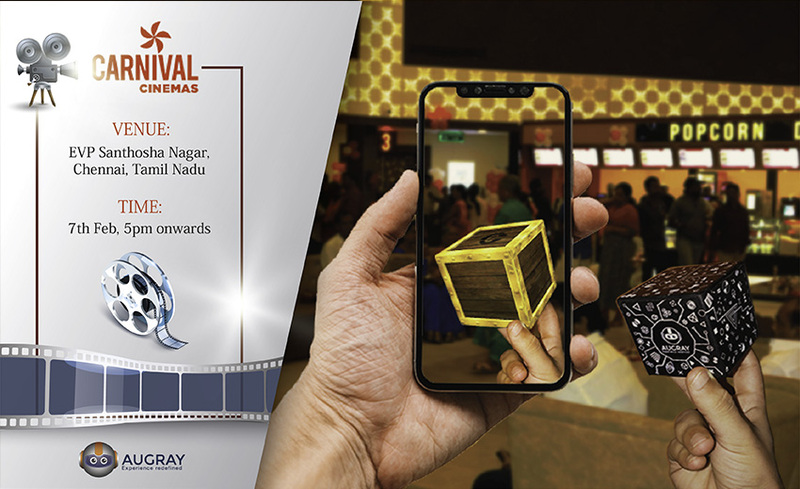 Majority of the smartphones today have powerful GPS making it easy for the retailers and consumers to locate what they are looking for.AR apps can benefit from this by providing information to people about their surroundings including the nearby business, also making it easy for retailers to be matched up with potential customers. 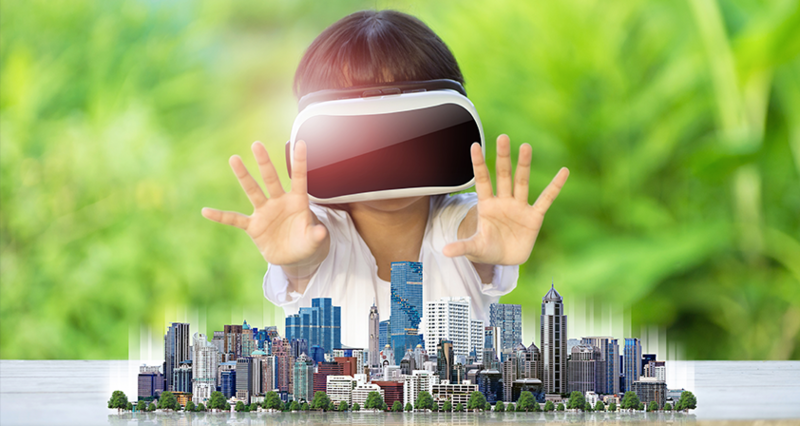 Use of AR helps in expanding a business to new locations without the enormous costs of constructing a physical entity. One of the relevant examples is China’s largest online grocer- Yihaodian. It’s using AR to bring its products to the people without building a single store. The retailer has set up 1,000 “virtual” stores in parking lots, parks and in front of famous landmarks. You can access these stores once you install the Yihaodian app on your smartphone. 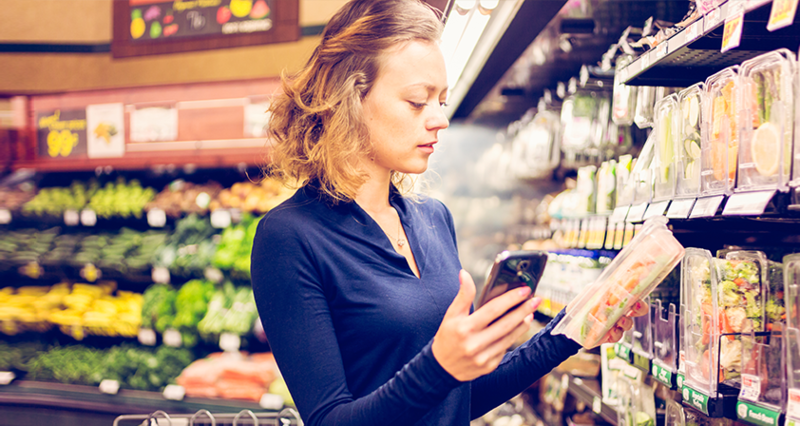 Shoppers can walk through the virtual stores; select the items simply by tapping on the smart phone or tablet screens and then arranging to have their groceries delivered directly to their homes when they’re done. 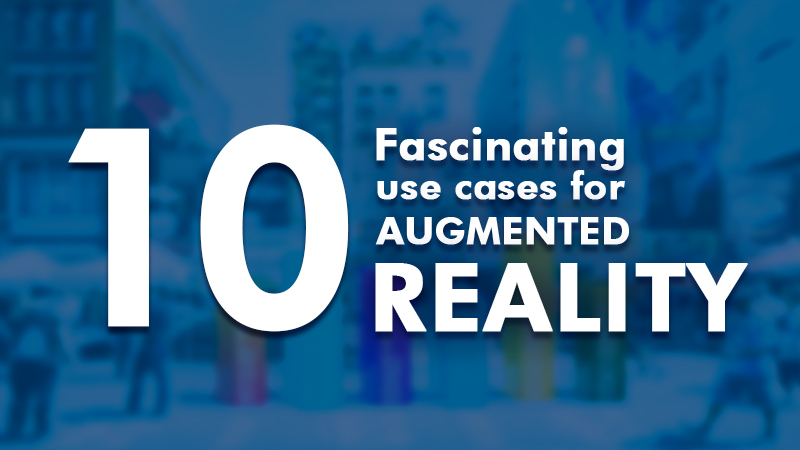 Measuring the effectiveness of AR is still fairly unexplored territory. 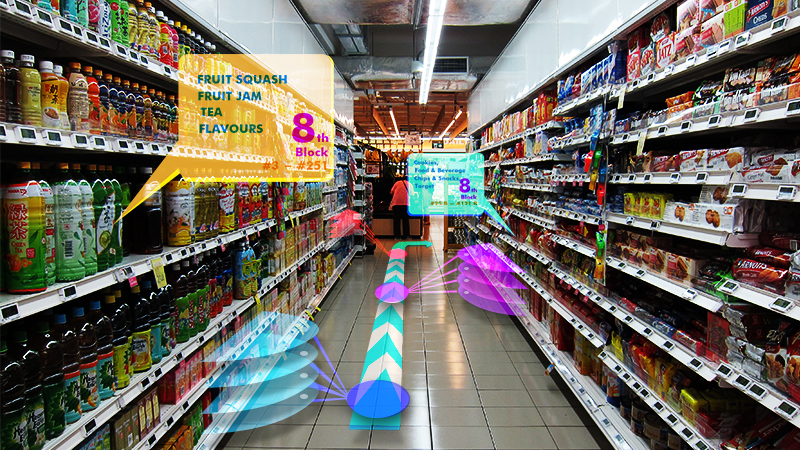 But as a concept, Augmented Reality is fascinating to shoppers. 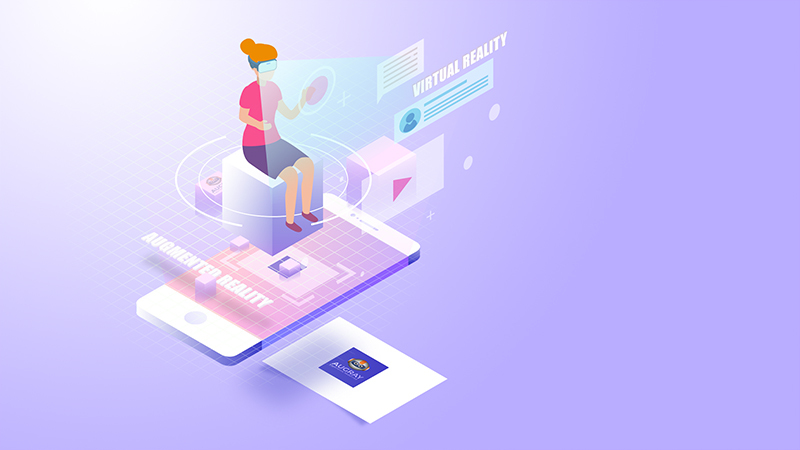 With so many benefits and positive prediction of market growth, there’s no wonder Augmented Reality is rapidly becoming a hot ticket for marketers and retailers alike. The reason why retailers should look into it today is that it is much more mature now, and blends better with current methods of purchasing. 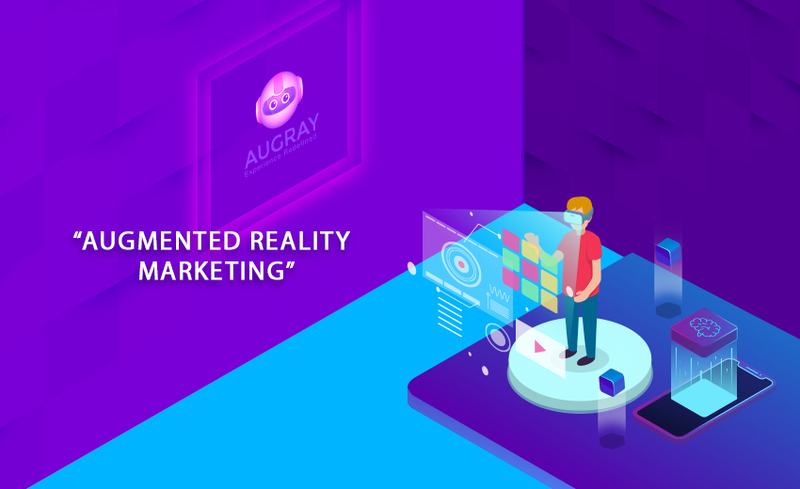 Augray offers leading Augmented Reality Solutions for Retailers and Brands who are aiming to build brand loyalty and trust with their target audience, by providing them with an unforgettable shopping experience and letting them view, analyse, customise and compare a wide range of products. 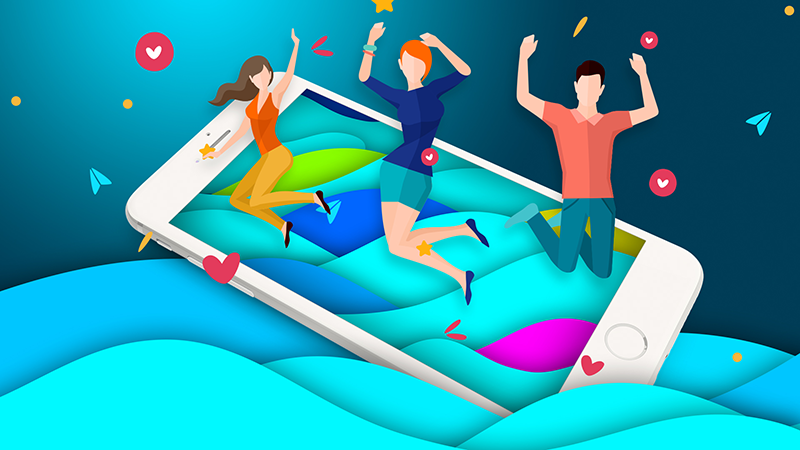 We believe that delivering personalised service keeps a customer happy and connected to the brand. 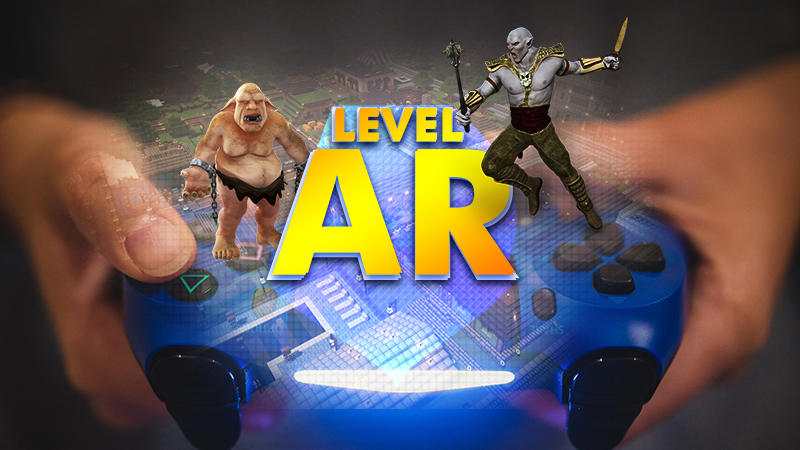 In case you wish to stay ahead of the curve and develop your own AR/VR App, you should immediately contact us.